Oktoberfest in Munich!!!! By far, the BEST trip we have ever had! 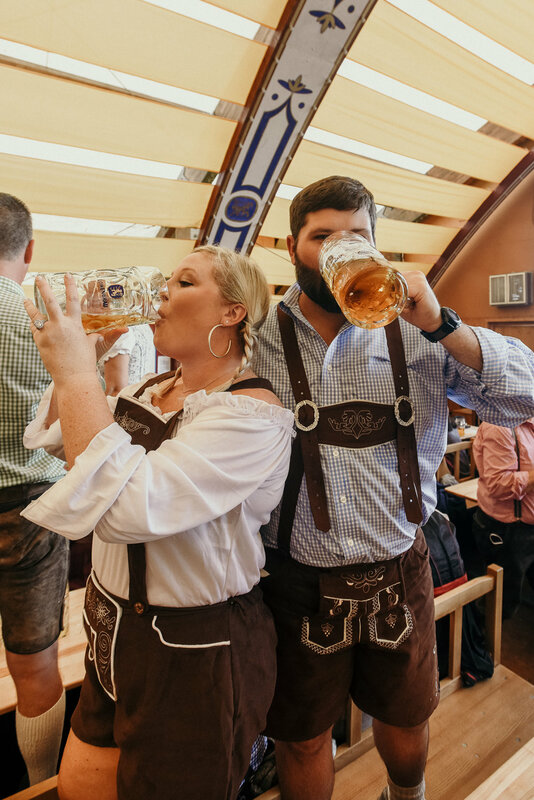 When we realized we had the wedding in Venice, my brother decided it would be a great idea to finish off our vacation with a trip to Munich for Oktoberfest. A lot of people may know this from growing up with me or seeing my tattoo, but I am adopted. I was adopted as soon as I was born and have always known about my adoption. I met my birth mother when I was seventeen, and found out that my birth mom’s side of the family grew up in Germany! I have always wanted to go to Germany and I can not wait to go back. Honestly, the best way to describe our day at Oktoberfest is just to see the photos…. Like I said in the last post… this is the blog you wanted to see! Hahaha. 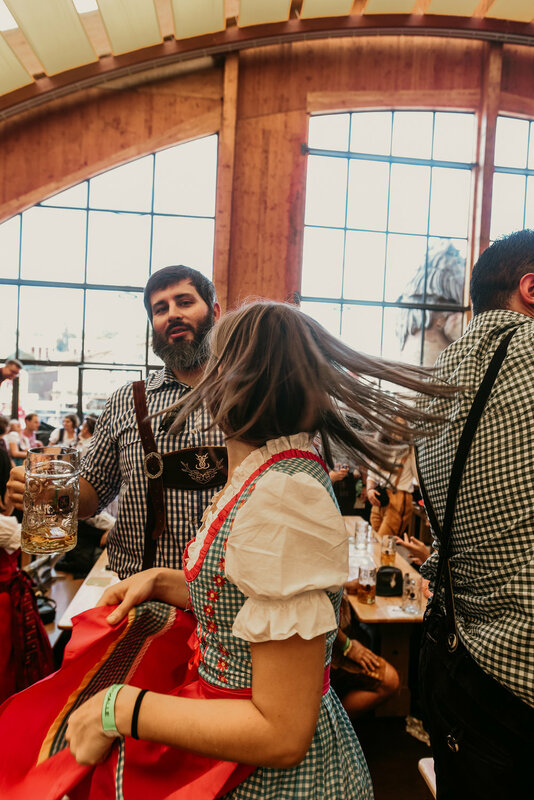 We had a wonderful time eating the best food, drinking great beer, and enjoying the culture in our dirndls and lederhosens. I 100% recommend going to Oktoberfest in Germany! Thanks for reading my blogs over the past couple of days of my families adventures! We always have the best time and I am so blessed to have such a close family! My next blog will be the photographs of my friend’s debut show in Atlanta. If you love electronic music, you’ll love these photos and his music. Stay tuned!